Cloud-based human capital management software provider Ultimate Software has entered into a definitive merger agreement to be acquired by Hellman & Friedman for approximately $11 billion. 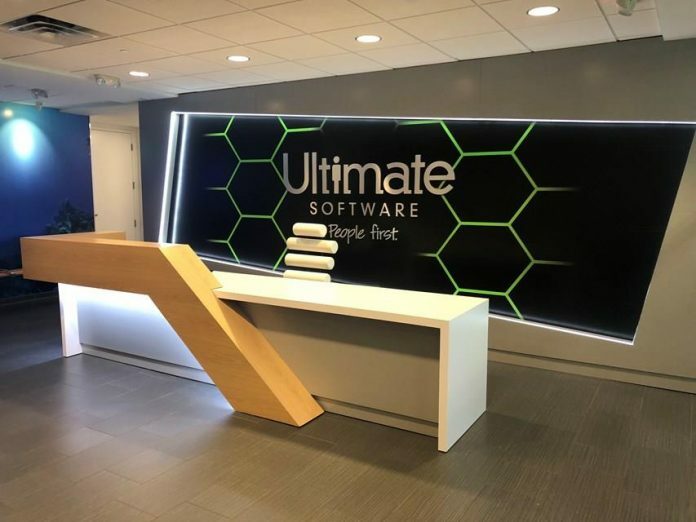 After the acquisition, Ultimate will operate as a privately held company. The new privately-held company will be owned by an investor group led by Hellman & Friedman in partnership with Blackstone, GIC, and Canada Pension Plan Investment Board (CPPIB), and other investors including JMI Equity. Upon completion of the transaction, current CEO Scott Scherr will continue to be chief executive, says the company. The existing senior management team is also expected to continue functioning. Goldman Sachs acted as exclusive financial advisor to Ultimate Software, and Stroock & Stroock & Lavan provided legal counsel. Qatalyst Partners acted as financial advisor to the investor group and Simpson Thacher & Bartlett served as legal counsel to Hellman & Friedman.